Hamburg is a European metropolis with a population of 1.8 million. It is both a city and one of Germany’s 16 federal states. 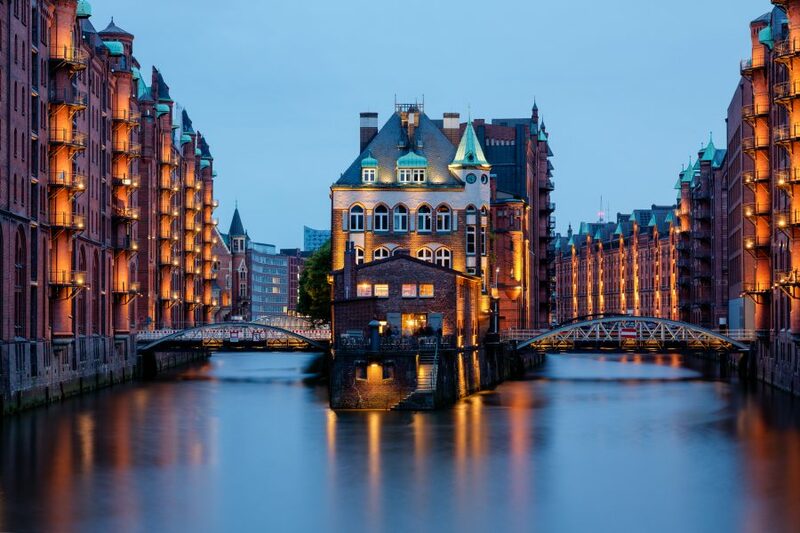 As a waterside city, with the rivers Alster and Elbe, the port and countless bridges, churches and symbolic buildings, Hamburg lends itself well to illumination. For that reason, following the example of the city of Lyon, Hamburg has drawn up a lighting master plan for large parts of the city centre. The plan analyses not only individual buildings and squares but also the entire city centre in order to produce a characteristic image of Hamburg at night. In creating lighting structures in public areas that interact and harmonise with each other, the lighting concept faces a considerable challenge. A fundamental balance must be struck between municipal street and pavement lighting, atmospheric lighting and illuminated advertising signs. The lighting concept has been constructed from a variety of individual elements. First we took the city’s symbols, outstanding buildings and landmarks worthy of emphasis then we considered how we could portray this space at night. In the past and also in preparation for the plan, Hamburg had already begun the process by carrying out separate projects. A prominent pilot project was the illumination of the entire warehouse district (see photo above), which is protected as a historical monument. Now, an area the size of a small town is illuminated artificially every night. The low-energy costs are exemplary. Some of the bridges spanning the Elbe and linking the south and north banks of the river are also illuminated. The City Hall and Parliament building are also illuminated, as are the district town halls in Altona and Wandsbek. 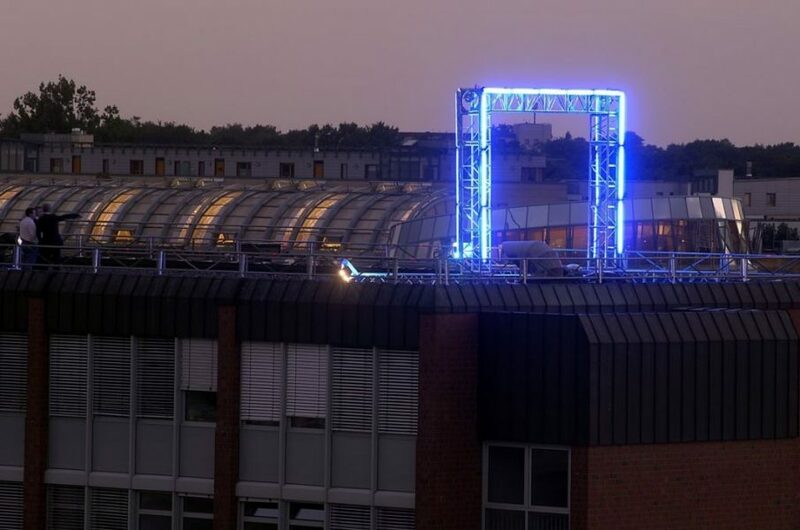 Atmospheric lighting has also been used in the inner city centre in a project to redevelop the Jungfernstieg shopping street. In addition to these long-term projects there is an increasing number of temporary illuminations for special events. During an international congress organised by the “Lebendige Stadt” foundation the Elbe and Jungfernstieg were transformed into the stage for a night-time play featuring hundreds of actors. All these projects were realised through PPPs, with the investment costs being met mainly by private funding. Furthermore, the lighting concept is to be used as a basis for future plans for both municipal and private clients. 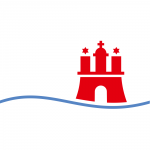 The Hamburg municipal department responsible (the Urban Development and Environmental Authority) discusses each case individually with the client concerned. To provide a specialist assessment of lighting projects, Hamburg receives professional assistance from a lighting consultant whose members include famous illumination artists and lighting experts.